Chip Chops Snack Are Made Of Fresh Meat. They Are Carefully Prepared Provide A Pure, Tasty And Highly Digestible Snack. Chip Chop Had Goodness With Nutritional Benefits For Your Pet’s Well Being. 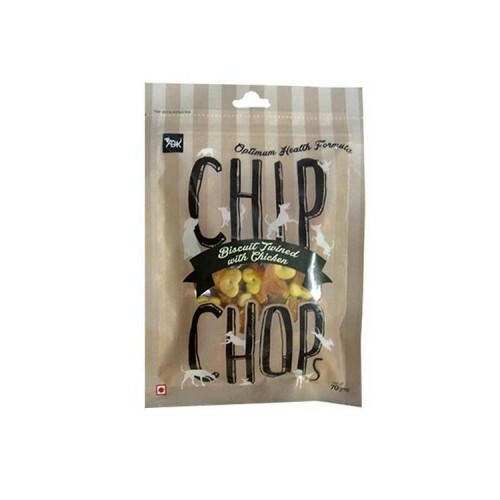 Chip Chop Are Suitable For Feeding For Feeding As A Snacks, Or A Reward To Show Your Pet Love.